Kerry Condon as voice of F.R.I.D.A.Y. 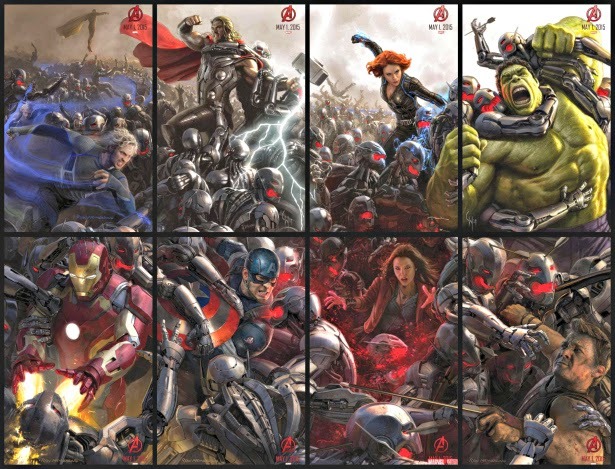 A movie as eagerly awaited as Avengers: Age of Ultron would naturally have a lot of high expectations. While I would say it met most of my lofty expectations I cannot say that it was the best Marvel movie that I have seen. 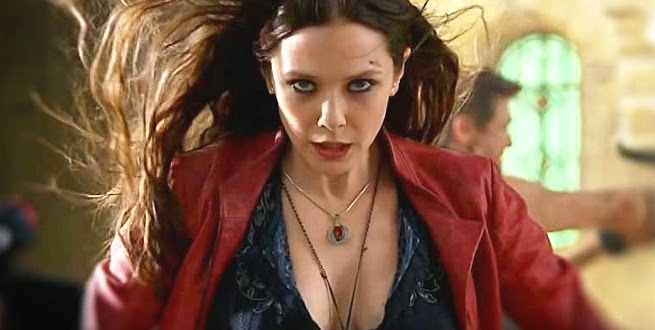 There is a lot of things Director Joss Whedon does right in the film from the action, to the integration of new characters, banter that we have grown accustomed to and the layering of the foundations for future Marvel movies. Perhaps it is the latter that holds back my usual enthusiasm for Marvel movies like Captain America Winter Soldier and Guardians of the Galaxy elicited. 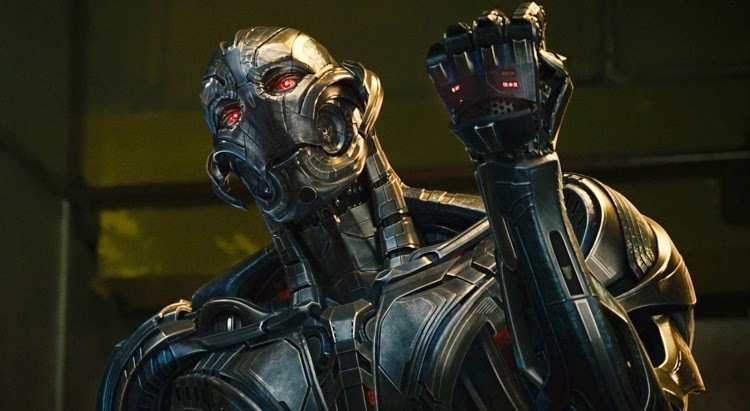 As classic as a villain as Ultron is, his origin story here despite different from what you would have read in the comic books is good, helped by the amazing performance of James Spader. He not only provided the voice for Ultron but the motion capture for the character as well. Other newcomers such as Aaron Taylor-Johnson as Pietro Maximoff / Quicksilver, Elizabeth Olsen as Wanda Maximoff / Scarlet Witch and Paul Bettany as Vision (also J.A.R.V.I.S.) all fill in their roles adequately, considering the complexity of the characters they are playing. Who's a better Quicksilver between Aaron Taylor-Johnson and Evan Peters in X-Men: Days of Future Past? Their characters personality and origin are starkly different, with whereas you can say Evan's was more "cool" and thus more memorable. In regards to the action scenes, having an eyeful of stimulus as multiple Avengers are engaging the enemy both in the beginning against Hydra and later against Ultron's army is visually taxing to take all in. 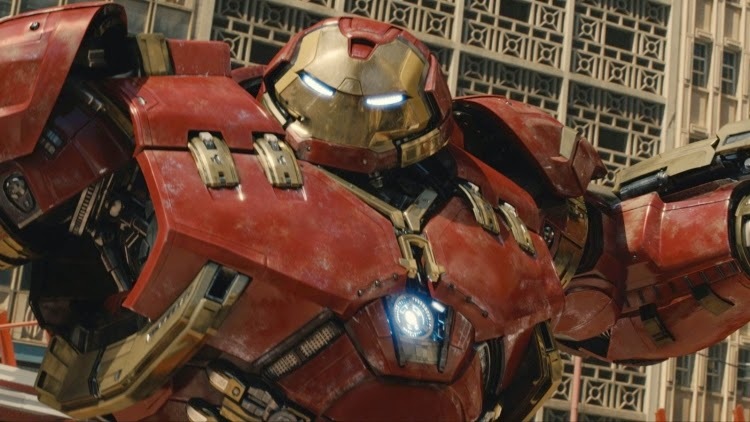 Seeing Iron Man's Hulkbuster armor against the Hulk is one of the best fight scenes in Marvel's cinematic history ever. The usual comedic banter between characters as they poke fun at each other is all there in light of world annihilation is always welcome in these films. Even a small cameo character like Don Cheadle as James "Rhodey" Rhodes / War Machine, gets in on the action. My favorite would have to be the one about Thor's hammer, and only one who is "worthy" can wield it. With regards to Joss laying the groundwork for future Marvel films, it plays a big role in the film from Wakanda, to Thor's Ragnarok, Civil War, and even Infinity Gauntlet. The ending suffered a bit in my opinion because of all this other distractions. When you think about Ultron and what he is and for the ending that they had, it seems a little too tidy for me. Also you can argue that the movie focused more on the minor Avengers, i.e. not Iron Man, Thor and Captain America, made the film less interesting for those interested in the big three. Sure they each had their key moments and contribution to the film, but the film's focus is clearly on the Hulk, Black Widow, Hawkeye, the siblings Ultron and Vision. And yes, that is a lot of various side stories to keep with. Overall, I would recommend this film, not because it is just another Marvel film but because it is a Marvel film done right and full of what we love about these super hero films. What again makes me hesitant to give five stars is perhaps a bit of over saturation in these films that makes it harder and harder for us to be pleased even if it is a good outing and this most certainly is. But knowing Marvel's plan for the upcoming years plays into the part of enjoyment for this film knowing that what is coming up ahead may pale from what we have experience the last few years. Joss Whedon's The Avengers Age of Ultron should have focused more on Ultron instead of leaving crumbs for us to look back and review over and over again when the Blu-Ray comes out. What did you think?